It’s no secret that we are all about convenience. How does that old saying go? “Work smarter not harder”. That is our motto and with the new 7NOW app, we can do just that! You may have seen the ads, or even had some friends who have used the service but I’m here to break it on down for you. 7NOW, is available in your app store and their delivery area is city-wide! Yep, that’s right! No weird maps with half the city cut off like most delivery services. 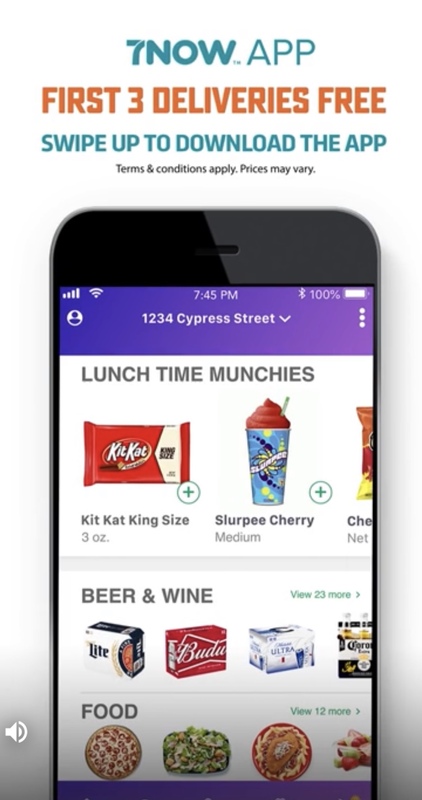 With 7NOW, you can have household items, snacks, cosmetics, booze and more delivered right to your door with the press of a button. 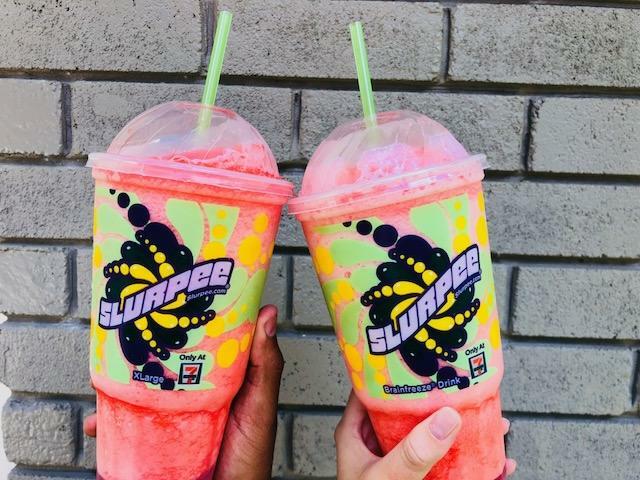 On Friday, I was craving a Slurpee so hard but it was pouring rain and, quite frankly, I had just braved all of the rush hour traffic to get home. I just DID NOT want to go back out once I was home. The problem was, my craving wouldn’t go away. So, I called in reinforcements! Not only did 7NOW deliver a Slurpee to my honey and I, but we also loaded up on some snacks for the weekend. Even better? New users get their first three deliveries for free!